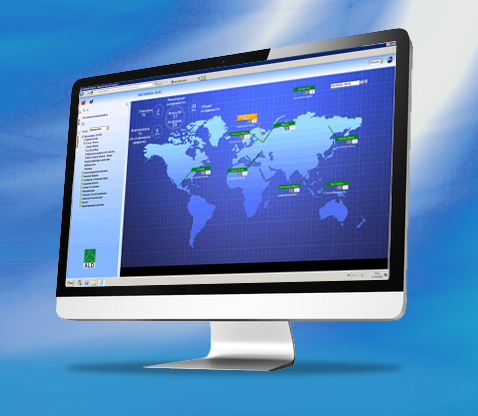 FavoWeb is ALD's third generation, web based and user configurable Failure Reporting, Analysis and Corrective Action System (FRACAS) that captures information about equipment or the processes throughout its life cycle, from design, production testing, and customers support. FavoWeb is a complete web-based FRACAS application with one server installation and unlimited users’ access via the web. FavoWeb is designed to meet your specific workflow and can be easily configured to support your data collection procedures, your work processes, your business rules, your specific reports and any desired statistical analysis. 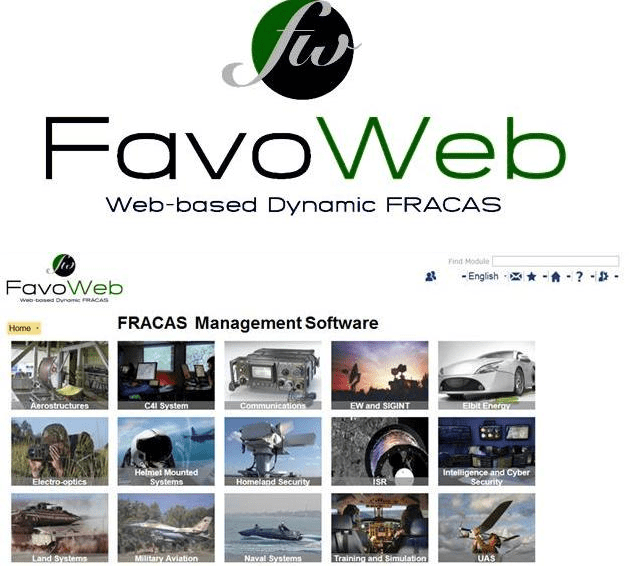 All these features and capabilities make FavoWeb the most advanced web-based FRACAS software tool on the market.